Waterfront! 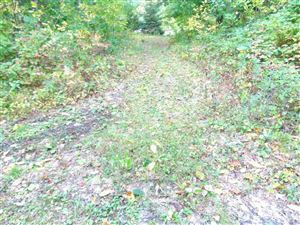 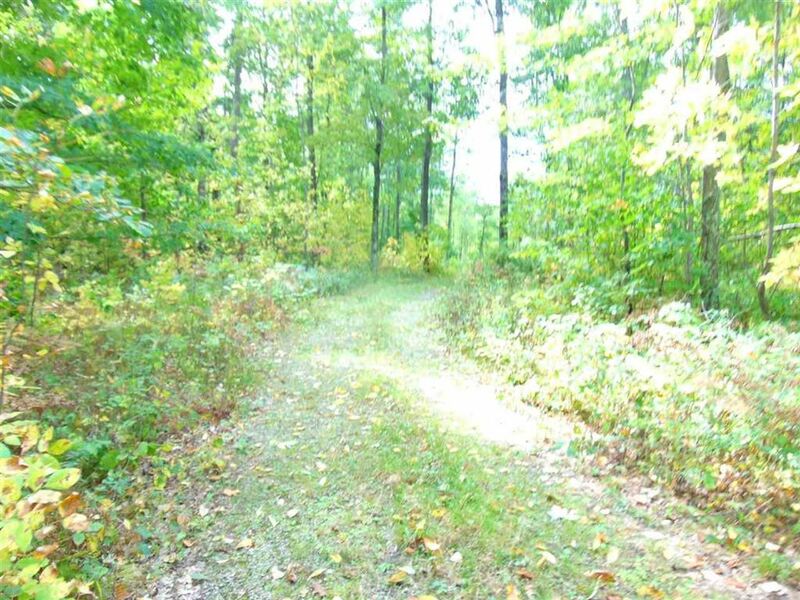 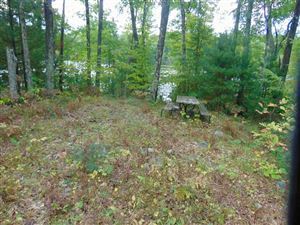 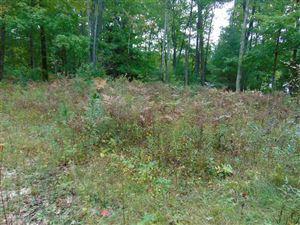 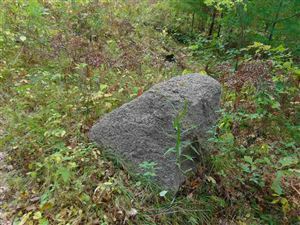 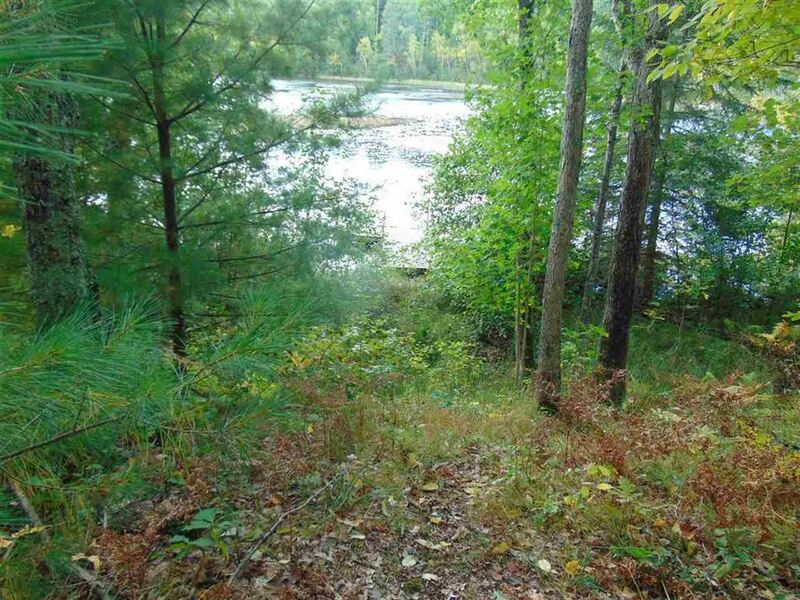 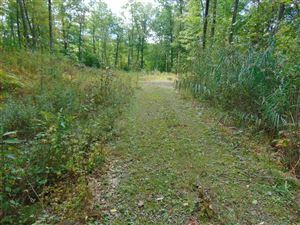 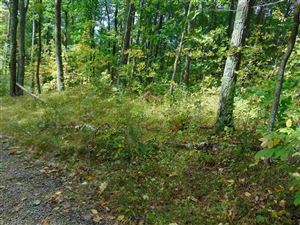 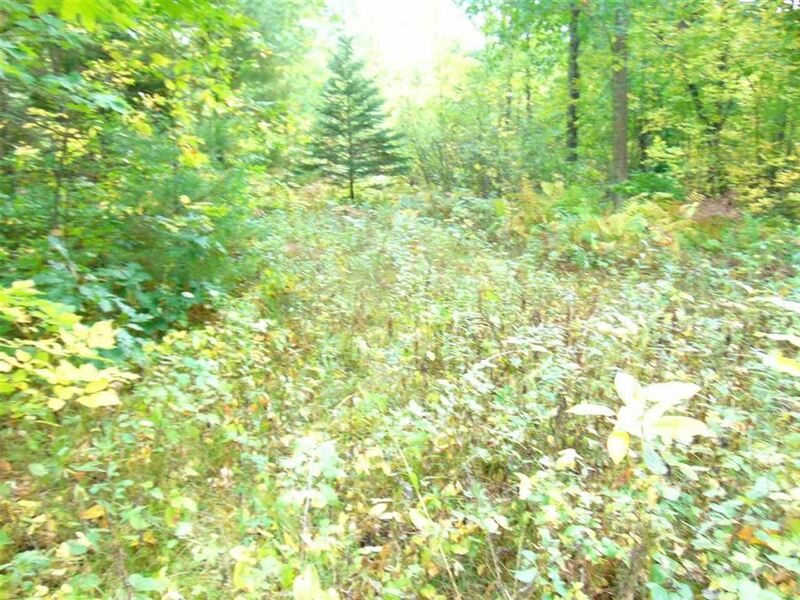 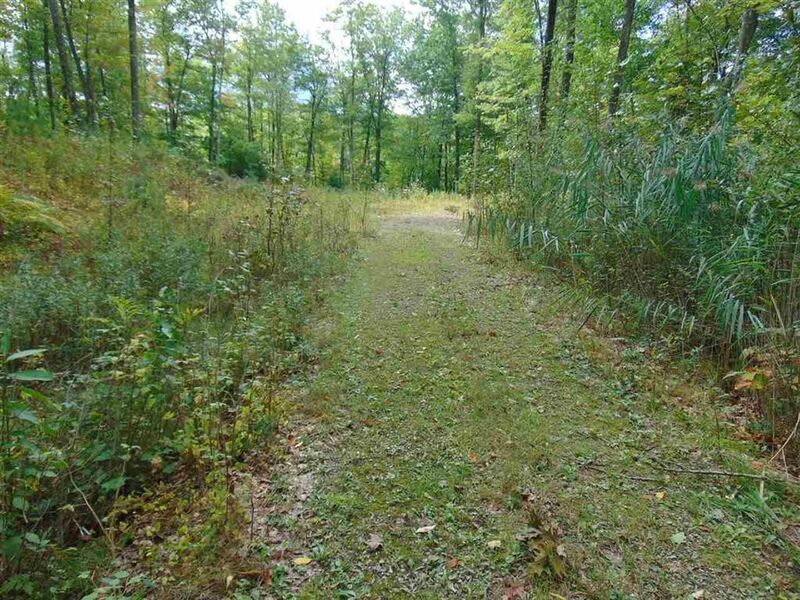 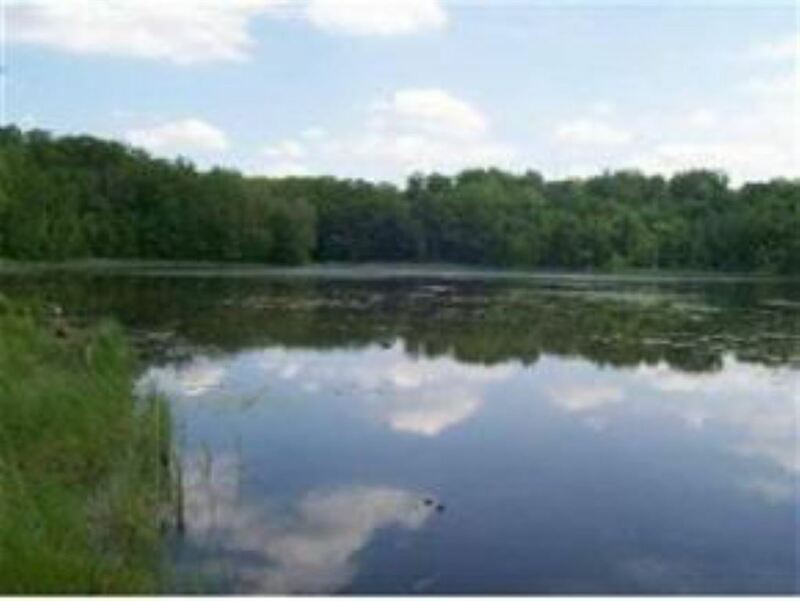 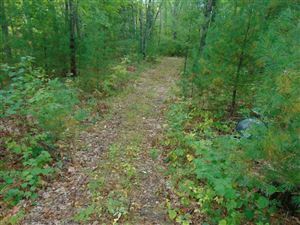 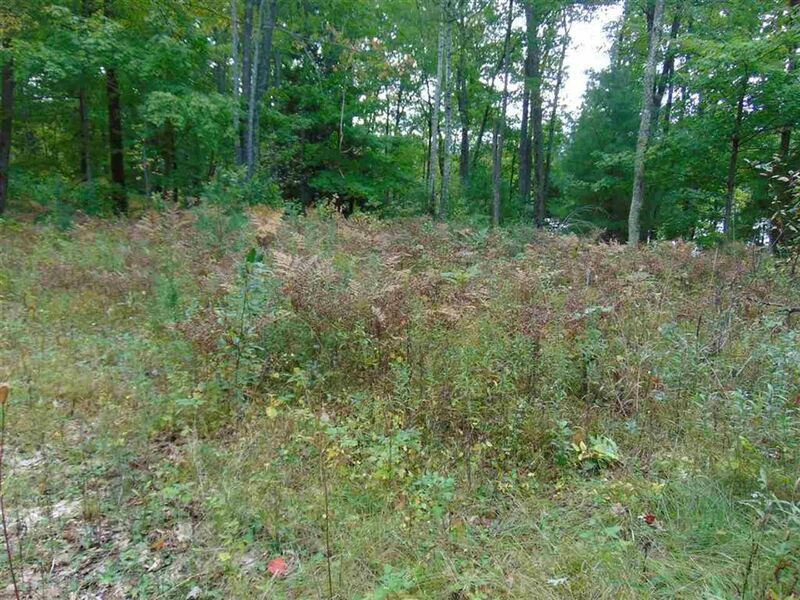 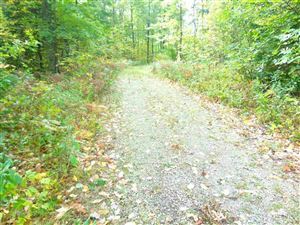 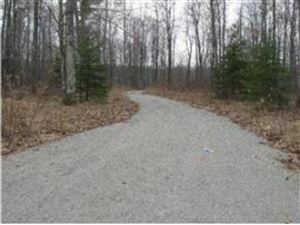 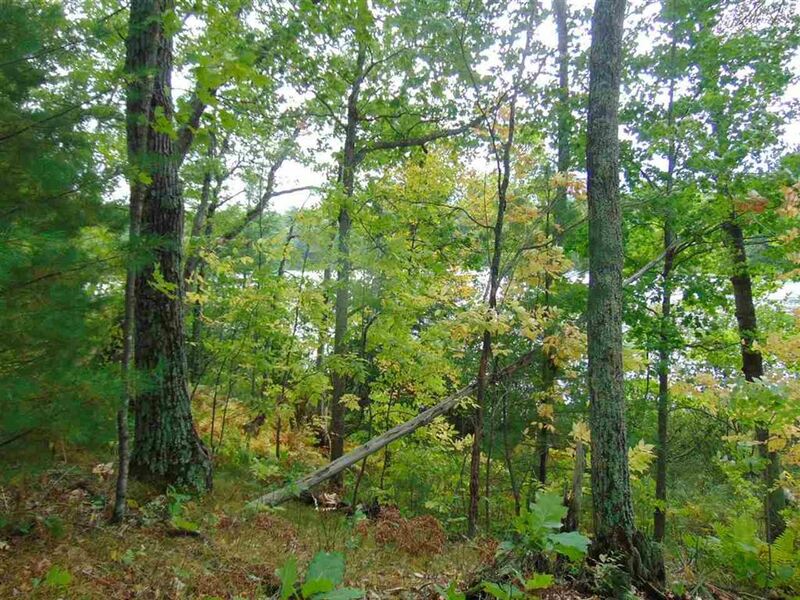 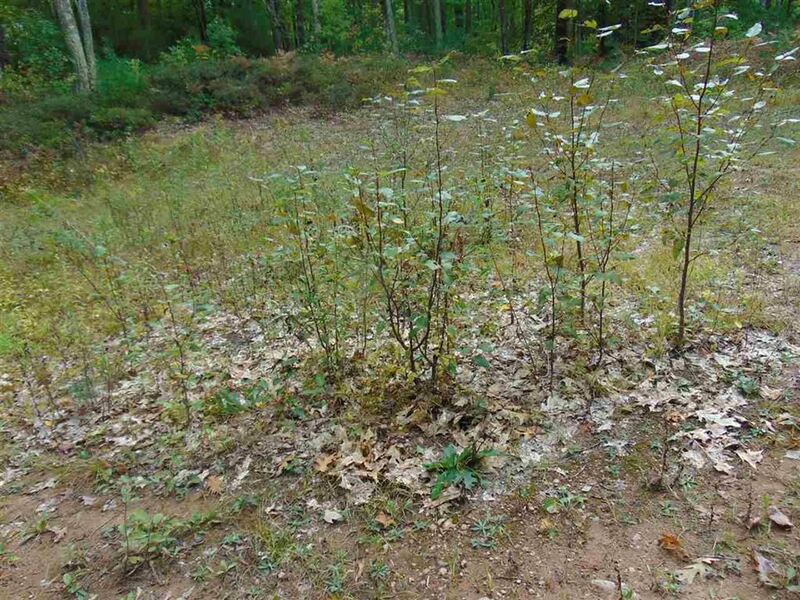 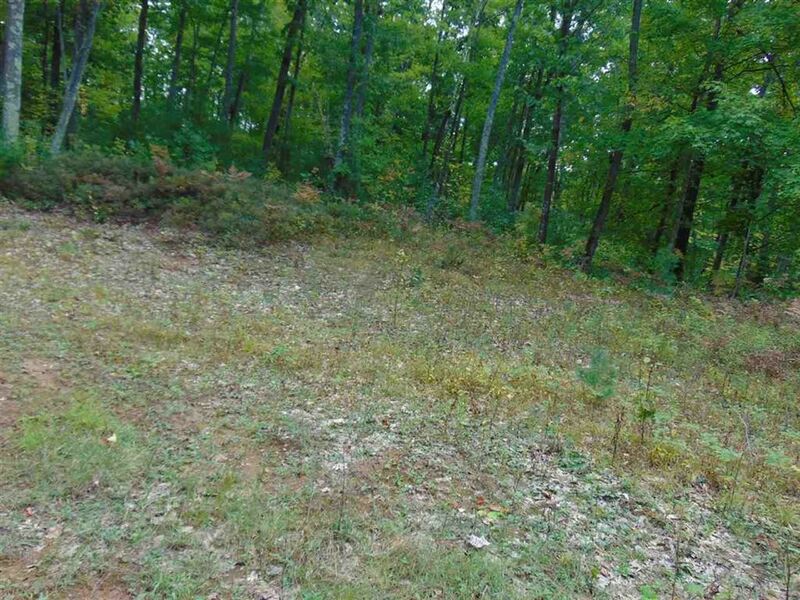 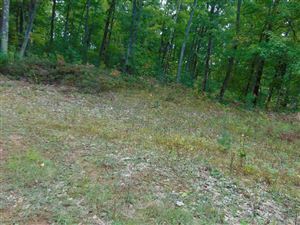 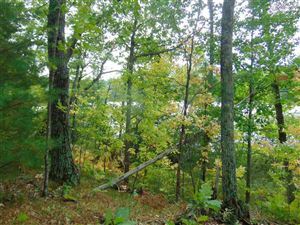 Look no further than this serene lot on Simpson Lake with 105 feet of frontage. 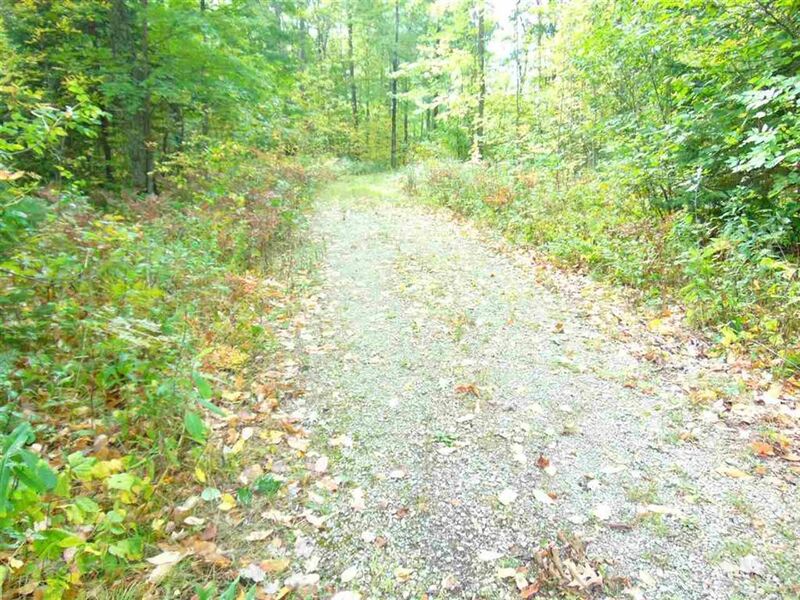 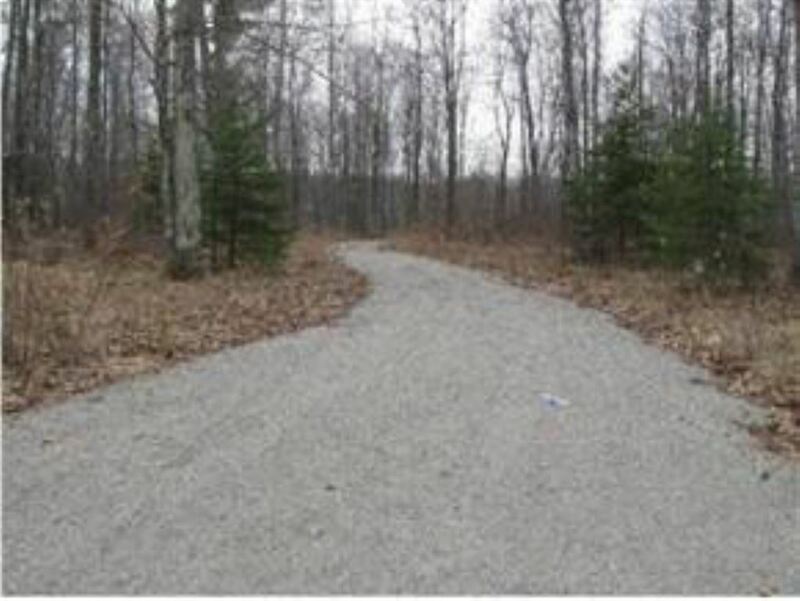 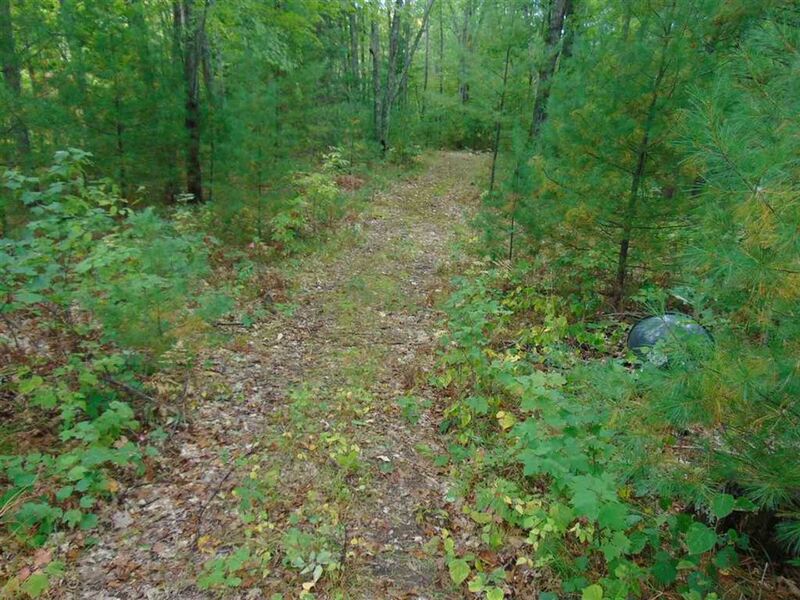 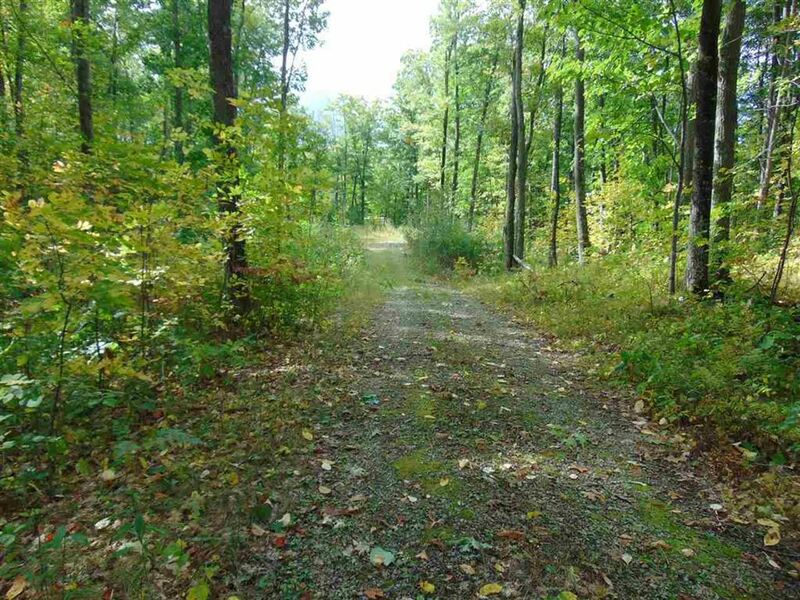 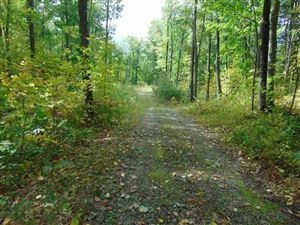 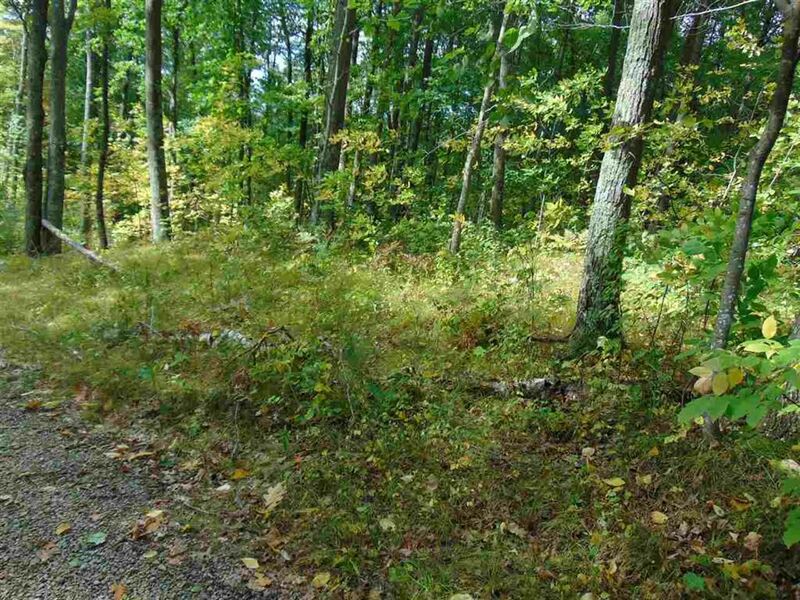 There is a spot cleared to build your new cabin up north & the driveway is already in. 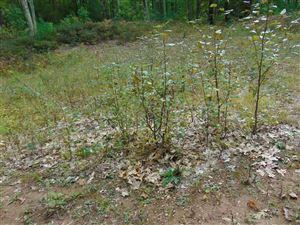 Also a perk test has been established for a 1000 gallon septic, call today for a showing. 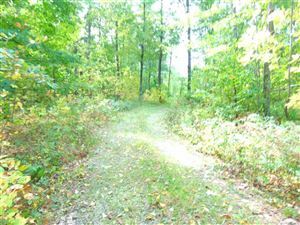 Sellers are motivated. 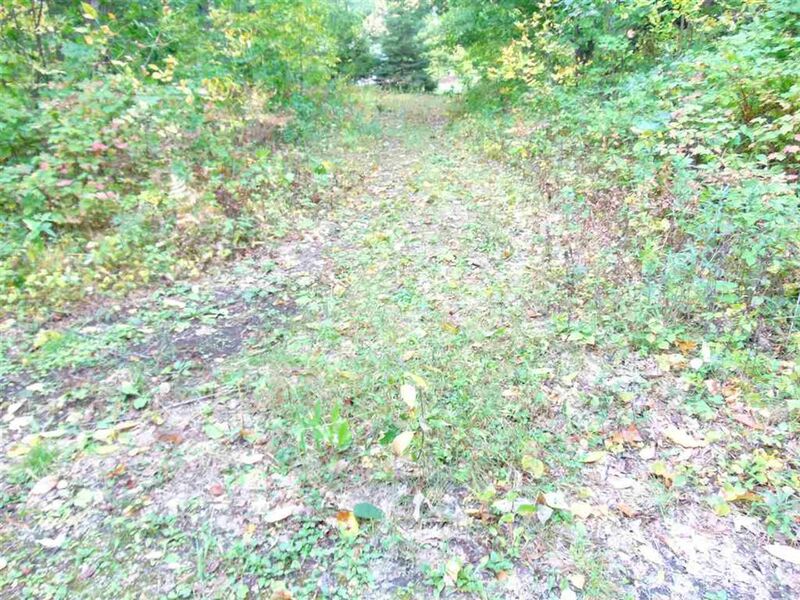 Zoning shoreland.